The debt relief is for people who don’t have enough income to pay off the debt. It is a type of insolvency which is suitable for people with low income. The debt relief order works by freezing the deficit for one year. The freezing of the debt continues if the debtor’s financial conditions don’t change. The few characteristics of DRO make it similar to bankruptcy due to which it is also regarded as mini bankruptcy. There are a number of pros and cons of this system which we are going to discuss here in detail. As a matter of fact, there are plenty of benefits because of which people prefer debt relief order over a debt management plan. It is complete inexpensive for the debtor to enter into this process. People who want to escape from the debt are always in search of some easy and cheap methods that help them pay off the debt without having to face too high cost. The debt relief order ensures that debtor pays only a small amount and enters into this process. After entering the system of debt relief order, all the charges, debt and other payments get frozen for a specific amount of time. So, a person faces no cost ever after entering the DRO. The debt relief order has very limited use. There are certain types of people who cannot get into the DRO. For example, the house owners cannot use this process to save themselves since the house is the asset that they can use to pay off the debt. Not only house owners, but anyone who is low in assets cannot apply for the DRO. There is a specific amount of income above which, DRO is not applicable. 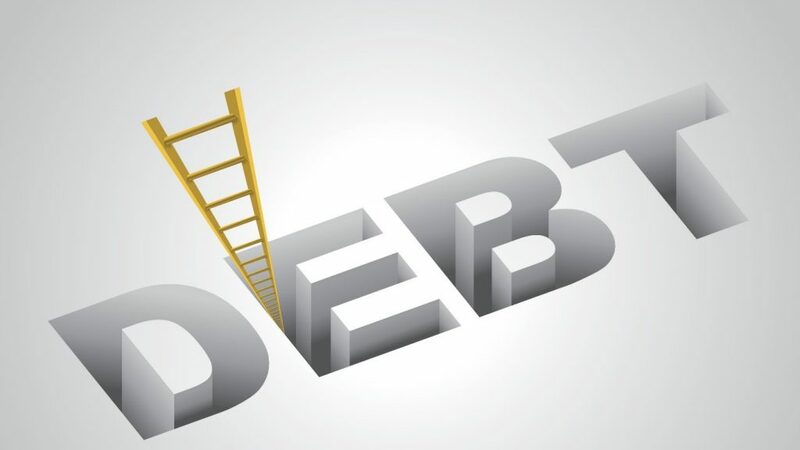 So, if you are earning much but finding it hard to make both ends meet, you will not be able to get DRO, and you will have to pay the debt at any cost. Although the DRO freezes the debt to be paid for one year and helps the debtor become completely debt free after one year, the credit ratings of the person get too low for the next six years. This means the person who has availed the DRO will not be able to get any type of loan for the next six years no matter what. There are some types of debts, which are not covered by the DRO which means despite entering into DRO, a person will have to pay the money since not all the debts are frozen. The debt relief order is very beneficial for people with low income. However, it comes with some shortcomings and limitations. There are many reasons for people to apply for DRO and also many reasons to be careful while applying. One should consider both the pros and cons and then make a decision.